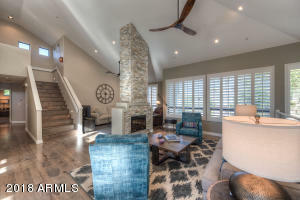 Search all Gainey Club Drive Homes for Sale by scrolling down to the bottom of this page. 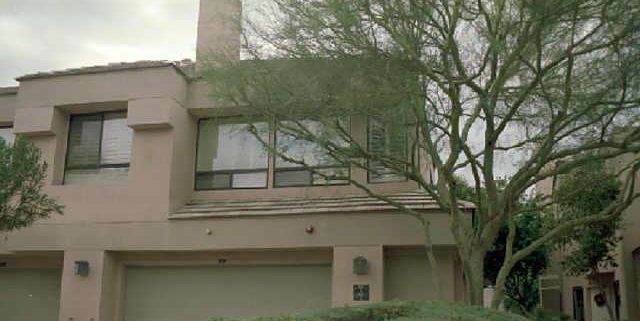 Gainey Club Drive homes for sale is a gated community located in the heart of Gainey Ranch in North Scottsdale off of Scottsdale and Doubletree Ranch Road. 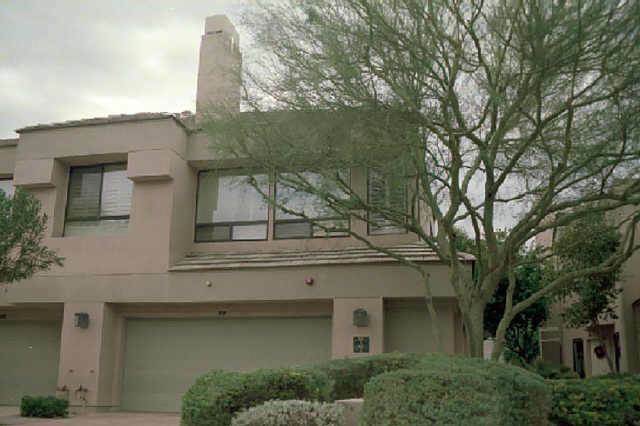 Gainey Club Drive consists of 21 condominiums that average 1,900 square feet. These condos are priced around $350,000 to just over $600,000 and were built from 1993 to 1995. 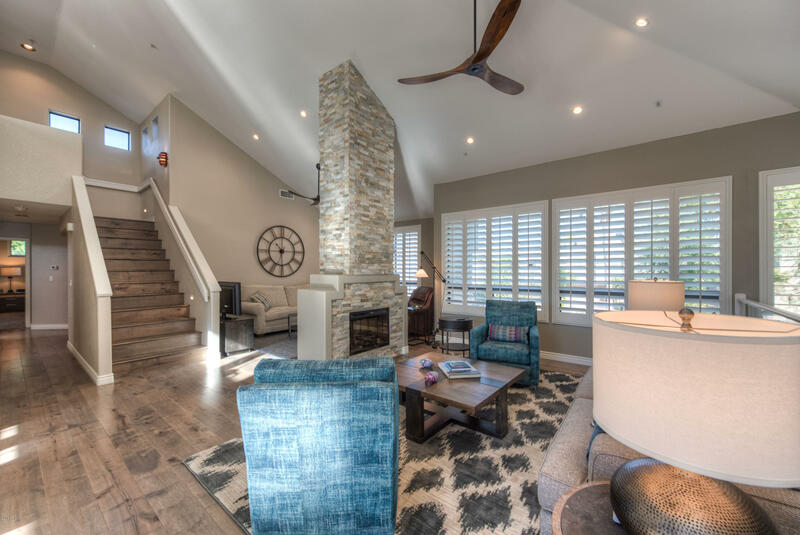 Gainey Club Drive has many amenities such as a pool, security, a gym, and tennis courts, along with close proximity to many shopping and dining options in Scottsdale.